Successfully Added Ezcap 261 Video Recorder - 1080p, 60FPS, USB 3.0, Plug-And-Play, Audio Recording, Video Recording to your Shopping Cart. The Ezcap 261 video recorder is a dream gizmo for all live streamers out there. This Full-HD video recorder lets you easily record 1080p video and audio. From now on, you’ll be able to record all your game adventures and stream them live onto the net. Additionally, you’ll be able to save and store your recordings onto your PC without encountering any difficulties. This gizmo gadget is compliant with all HD sources including your Xbox One, PS4, Wii U, and more. It features an extremely simple plug and play design. All you have to do is plug it in, and you’ll be ready to start streaming and recording. 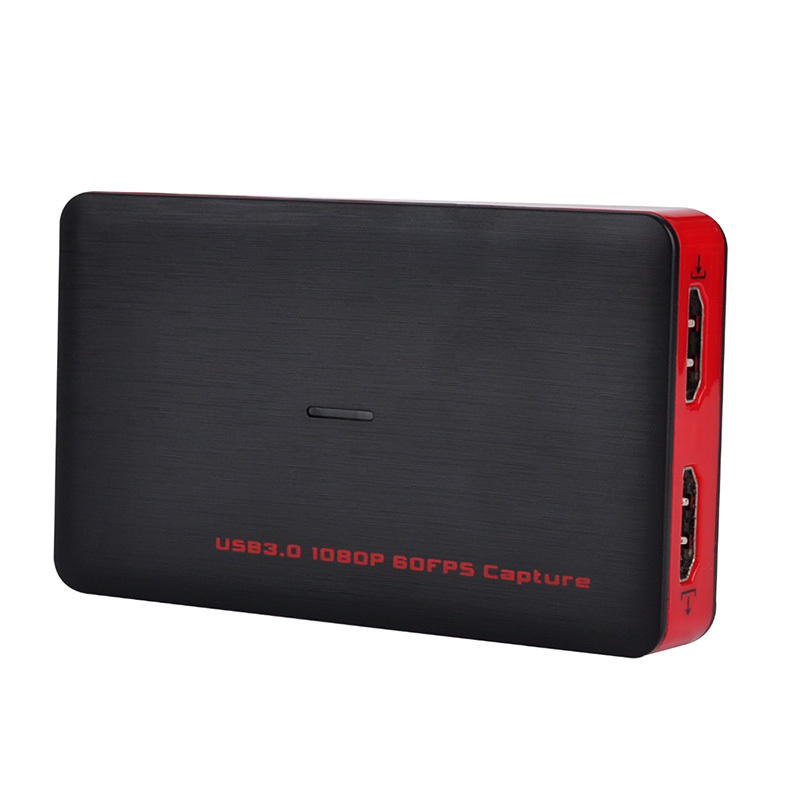 This video recorder features a high-speed USB 3 port for lag-free data transfer. It captures 1080p video at 60FPS and high-quality audio. Besides using it for streaming games, this gizmo also comes in handy for video conferences and distance teaching purposes. Recording and sharing media has never been easier with the Ezcap 261 video recorder. This video recorder comes with a 12 months warranty, brought to you by the leader in electronic devices as well as wholesale electronic gadgets..